We offer a home from home dog boarding service in Cheshire so that your dogs can stay with a family in a lovely warm home rather than having to stay in a lonely kennels. 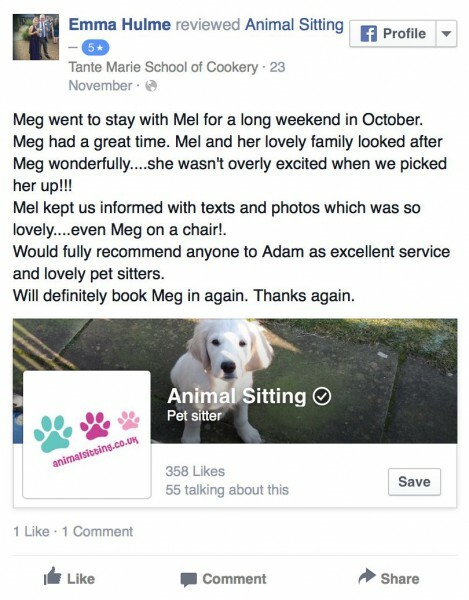 We offer a home from home dog boarding service in Cheshire so that your dogs can stay with a family in a lovely warm home rather than having to go into a lonely kennels. 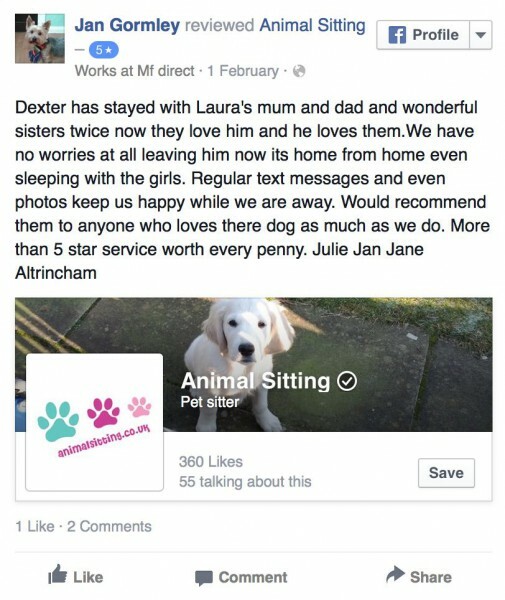 We have brought together friendly, caring host families in Wilmslow, Macclesfield, Northwich, Stockport, Warrington and Congleton who will care for your dog as if it was their own. No horrible kennels in sight here, just loads of cosy couches and laps to snooze on! Whether your dog is a young, lively pooch with boundless energy or is an older girl or boy they will get as many walks a day as they are used to in lovely locations such as Lindow Common, Tatton Park, Lyme Park, Marbury Country Park & Brereton Heath Country Park. Sue & Brian have owned dogs for over 30 years and have been home boarding dogs for 3 years. They have looked after all kinds of dogs from Miniature Pinschers to German Shepherds so they are very experienced with all breeds of dogs. 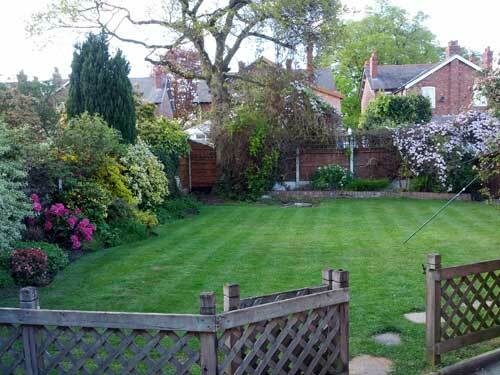 They live in a large semi-detached house in Wilmslow with a lovely secure garden for the dogs to play in. Brian is retired and Sue works part time so there is always someone around to look after the dogs. They have 3 teenage daughters who live at home who help to look after the dogs and give them lots of love and attention. We are not able to board any dogs who are not neutered unless they are under the age of 6 months.